Add distinct glamour to your style with these drop earrings from American ladies fashion and accessory brand Anne Klein. 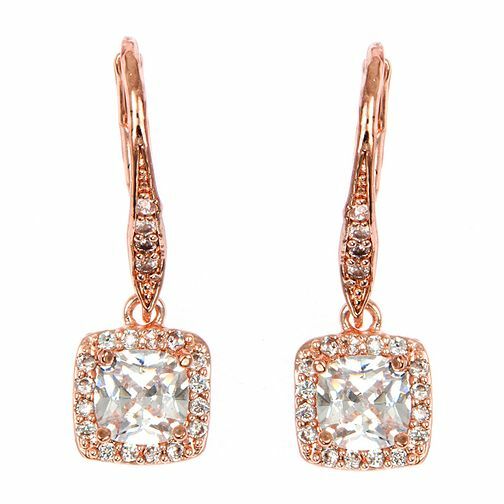 Known for chic designs, perfectly created for the fashion-forward female, Anne Klein styles herself as a trailblazer for modern femininity, as these crystal-set rose gold tone drop earrings, featuring a stunning centre stone, perfectly represent. Add the perfect finishing touch to any style, no matter the occasion.